MD: Would you ever want to revisit Nightwish songs in your live solo sets, or is that something you want to leave completely in the past? ANETTE: To be honest, I wouldn’t mind doing it because I like the songs and I’m proud of the songs that we’ve done. I mean, there are many songs I would love to do. But I know, also, that Tuomas, I don’t know whether he’d like me to do it, and that out of respect to the songwriter, I don’t want to disrespect him by taking his songs and doing them while they still play with the band. I mean, they’re going on tour and I’m sure Floor will sing a lot of songs that I’ve done and it wouldn’t be fair to compete in that way. So it’s not that I wouldn’t do it because I don’t like them anymore, it’s a bit of respect for him too. We’ll see. 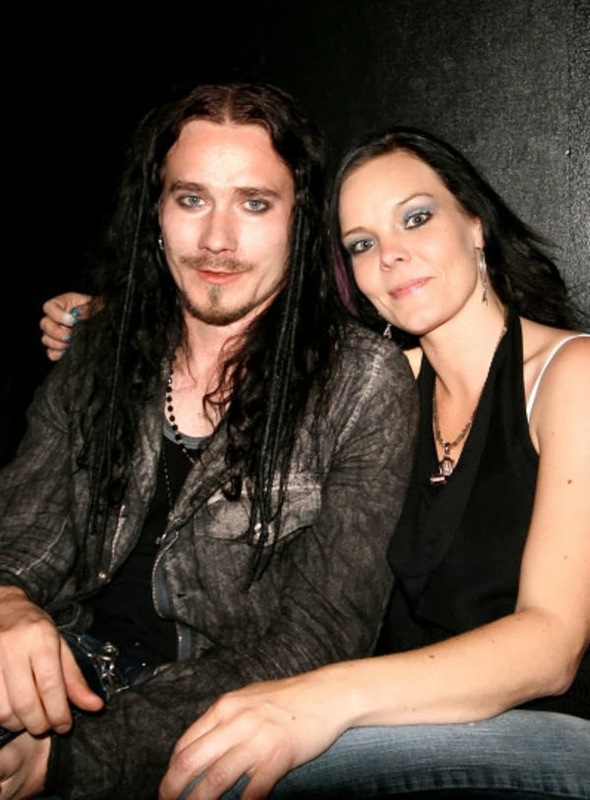 Maybe one day we’ll meet and he’ll say, “hey, do some songs from Nightwish”… “okay, I will do it”. But, for now, I’m not gonna do it in the first thing.